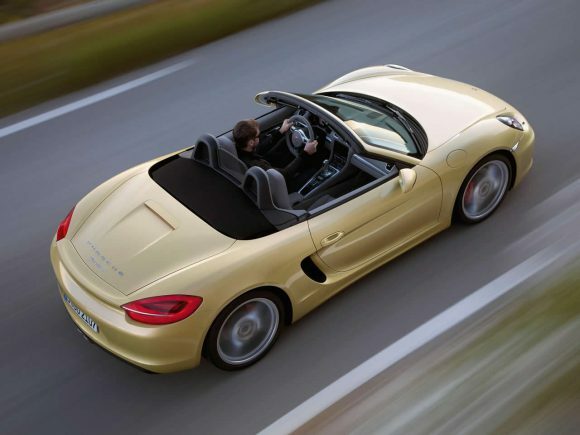 Since its launch in 1996 the Porsche Boxster has been the benchmark for high-performance roadsters. Each successive update has only built on the abilities of this fast and agile roadster. The engine is at the back but unlike the 911 it is in front of the rear wheels making it much easier to balance the chassis. The latest Boxster is lighter than ever ensuring the responsive handling is thrilling. The 981 generation Boxster introduced in 2012 was a major revision. A new smaller engine produces a little more power and greatly improves fuel efficiency and emissions. The chassis was improved further and the styling was also sharpened up. This is one Porsche that won’t be easily mistaken for an earlier model. The Porsche Boxster is well put together and the fabric roof is well insulated, keeping wind and road noise down to acceptable levels. The flat-six engine is quiet when cruising but becomes pleasantly vocal when pushed making this a car suited to both high-speed cruising and twisty back-road fun. The 981 Boxster’s styling reflects that of the 918 hybrid supercar and the interior is equally stylish. While there isn’t much storage space inside the cabin the two luggage areas (front and rear) give a surprising amount of practicality for a sports car. 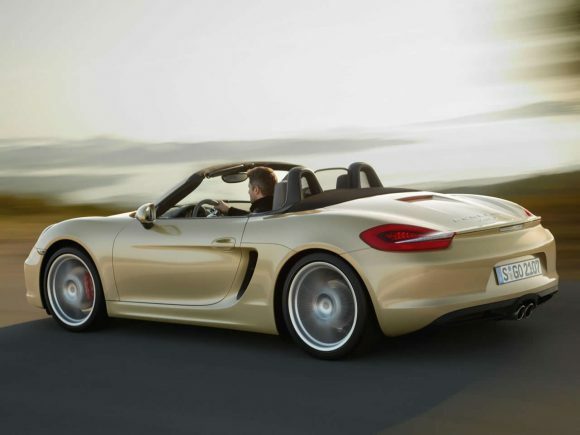 Porsche’s only problem with this car is trying to justify why you should spend so much more on a 911. 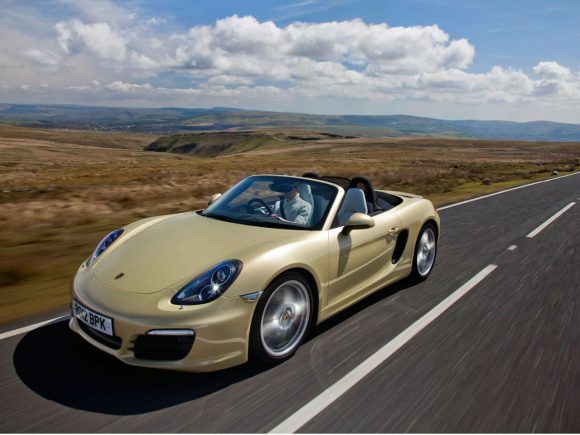 The standard Boxster is going to be plenty powerful enough for most owners but for enthusiastic drivers the Porsche Boxster S gives more of the same. The taut chassis can easily take the extra power and manual gearbox gets a 6th speed. It feels even more eager to race ahead on twisting roads. The engine is wonderfully smooth and responsive filling a driver with confidence. The lightning fast PDK paddle-shift gearbox is far better than the lazy Tiptronic system it replaces. 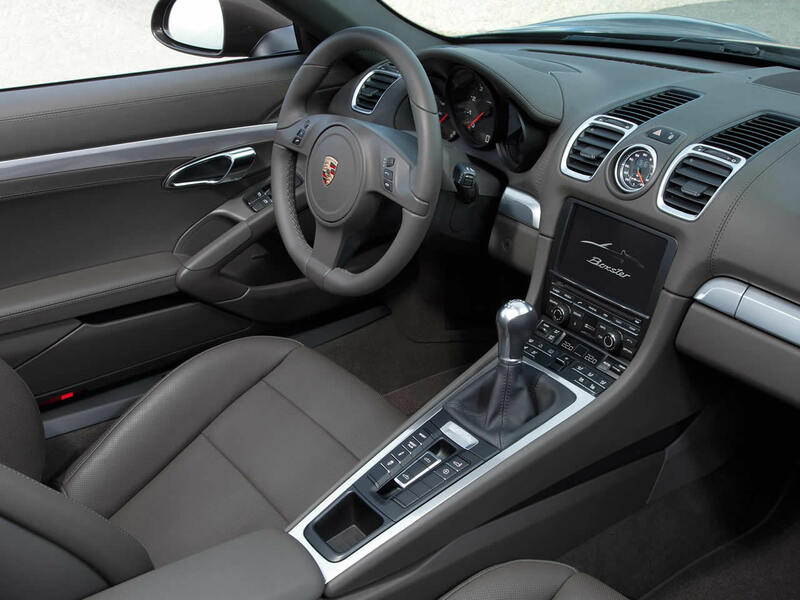 Part leather interior comes as standard, but the Porsche still doesn't have the equipment level of some competitors.The 2012 Boxster S was a major update for a car which has incremental changes since its introduction. An all-new lightweight body clothes a further developed chassis with increased wheelbase and track. The engine is tweaked to further improve performance, efficiency and emissions. 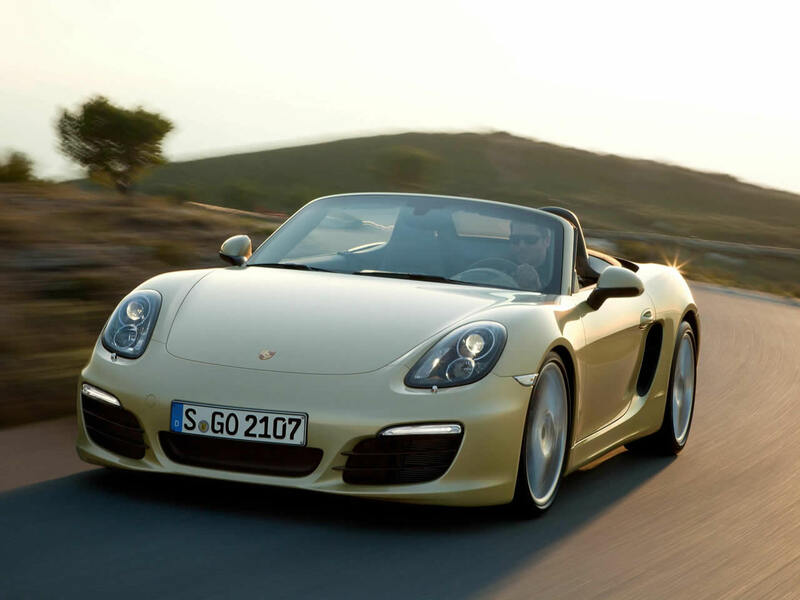 Do you drive a Porsche Boxster? Would you recommend it to others? This Porsche already has one owner review, continue the conversation and let us know what you think of the car. 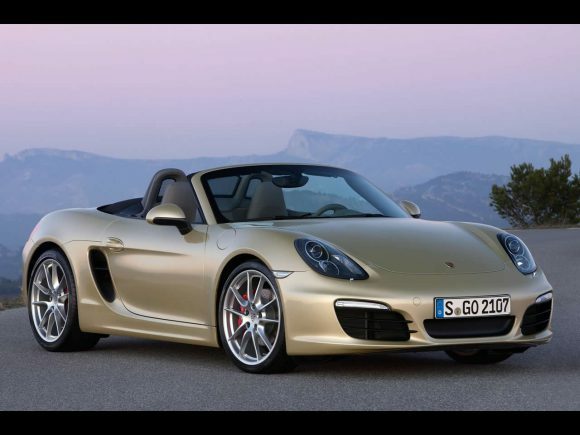 Ive recently swapped my 991 for the boxster s.WHY? easy for me,far more fun to drive,far better looking,fold down roof.2 boots.just as refined! Need I go on,ok and the big one 30K LESS !!!!!!!! YOU HEARD 30K LESS.Sorry 911 lovers but It’s a no brainer.